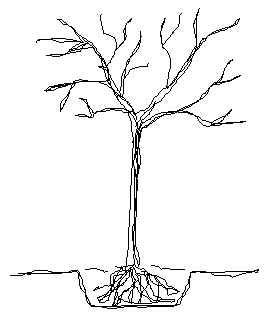 A simple pictogram of a tree showing stem, roots, and branches. Only a small leap of the imagination is needed to visualize the character. 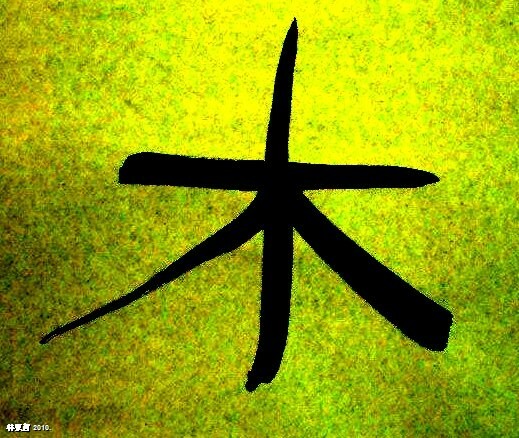 This series of posts is not aimed to teach hanja, I am not in the least qualified for such a task, but to simply highlight some of the important and simpler characters. For information on stroke order, radicals and the two elements of a character (spoken – meaning), I suggest you obtain a dictionary such as; A Guide to Korean Characters. © 林東哲 2010 Creative Commons Licence.